Creator Whispers In My Ear." 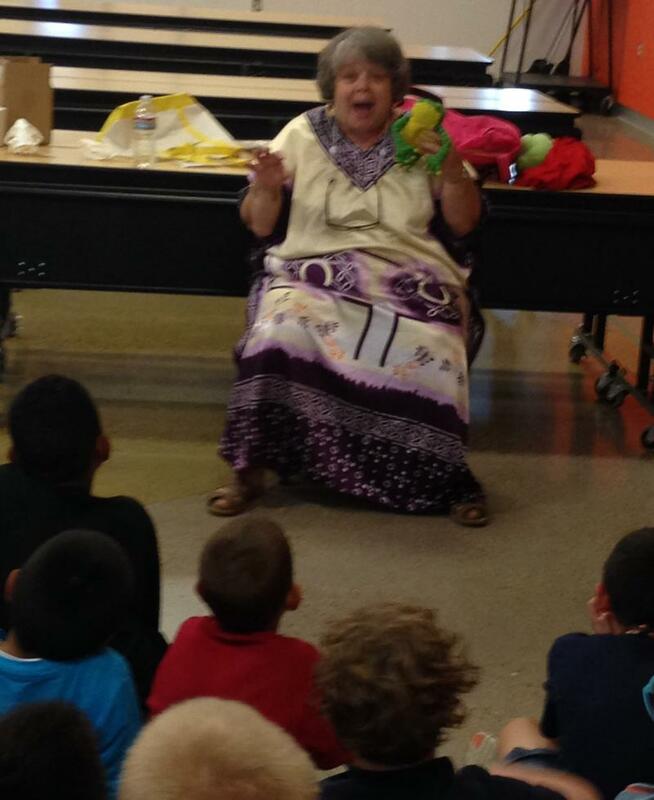 "Your summer reading session, “Stories in the Ground” was so entertaining as well as educational. The parents and children were so delighted with your program because of the variety of stories and activities. The volunteers told me how well you kept everyone involved and focused on your program. I am so sorry I had to miss it but would love to have you back again sometime. Thank you for such a professional presentation." Storytelling can bring excitement, education, entertainment and eclectic enhancements to all events. Since the dawn of time, oral tradition has been used as a viable means to teach, enrich and impact the lives of people. 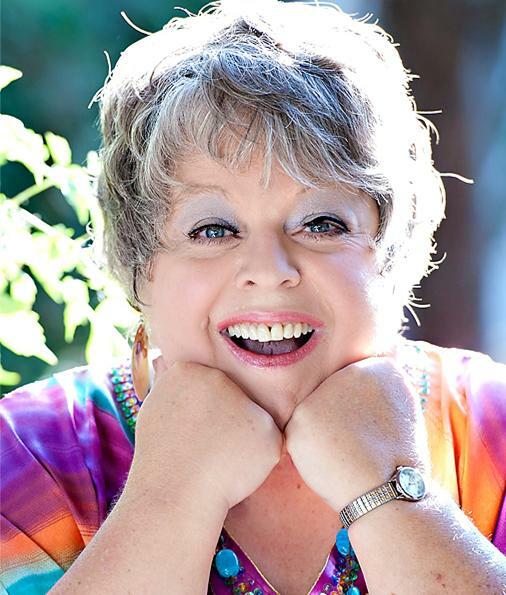 Susi Wolf presents storytelling that includes folktales, fables, multicultural tales, fairy tales, peace tales, healing stories and original tales. Her performances can be enjoyed by general audiences, adult shows or customized for special presentations. Susi Wolf tells animal tales while educating with mule deer antlers and a Texas Longhorn cow horn. This is true "edutainment!" 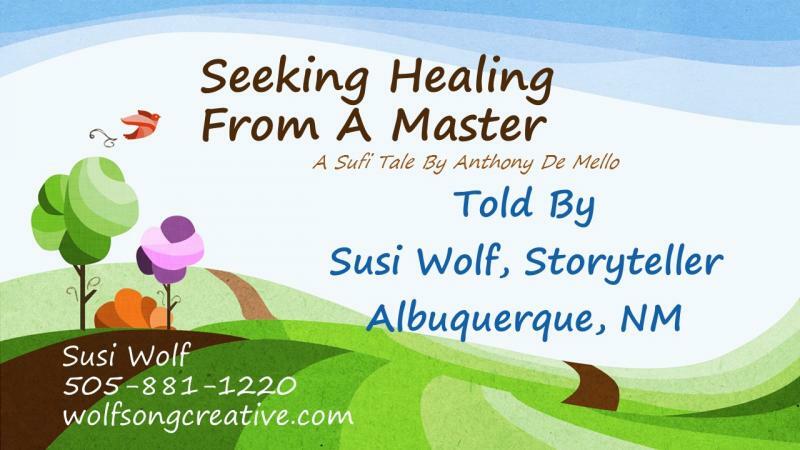 Call Susi Wolf at 505-881-1220 and experience professional storytelling at its finest. With her extensive storytelling and writing background, her quality performances will be a success in all types of venues. Click here to listen to an African tale. 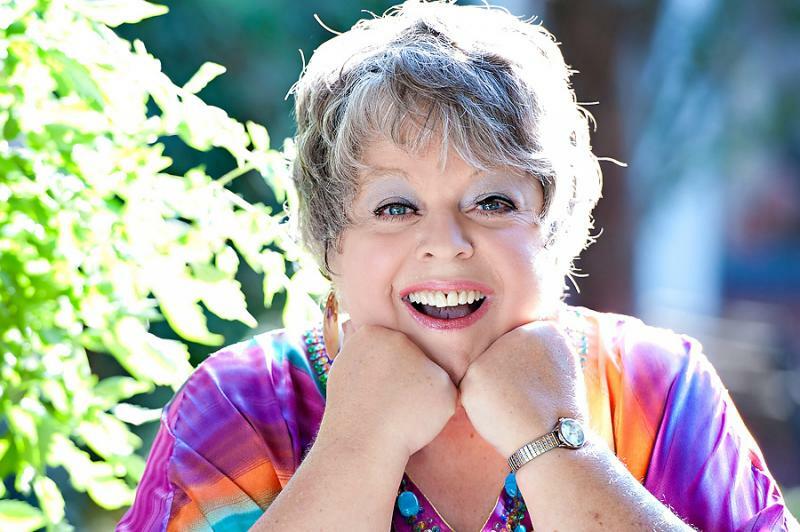 "Susi Wolf has performed numerous times at Santa Fe Children's Museum and we look forward to having her back for more. Her stories are captivating, engaging, exciting and multicultural and have been a great addition to our special festivals. She arrives on-time, is enthusiastic, easy to work with, and most importantly, great with the families. Thanks Susi!" 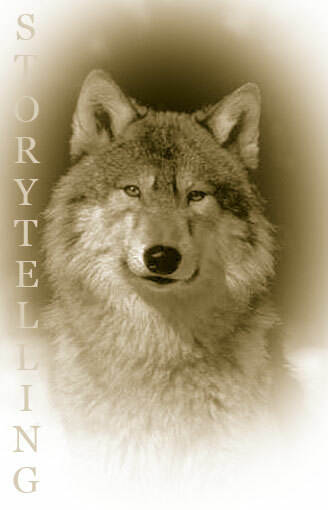 ﻿Hear an original trickster tale by Susi Wolf "Coyote and Rooster Make the Dawn" by clicking here to listen. Listen to a charming story from the "Peeling Life Makes Your Eyes Water" CD: "The Lotus on the Roof," which is from India. Starting at the time spot on the listening bar of 8:50, Susi shares "The Lotus on the Roof" and "The Old Man and the Drum" for your listening pleasure. 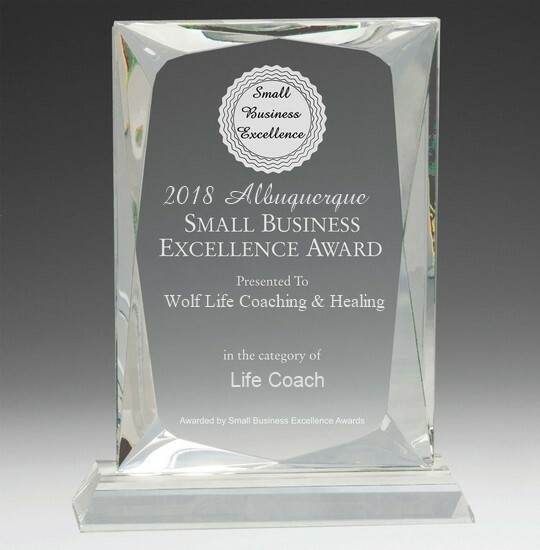 Susi Wolf is the recipient of the 2016 and 2018 "Best of Albuquerque" Award for Life Coaching. Download Free Materials - Susi Wolf offers several free downloads. Check out this page by ﻿clicking here﻿. Experience Living History - Susi Wolf presents her delightful Victorian Living History Character "Grandmary the Victorian Lady" based on "Samantha" of the American Girl book series. Grandmary magically appears and tells stories about her Victorian life, offers etiquette lessons and more. For nonprofit organizations, "Grandmary" is part of the NM Humanities Council Chautauquan program. Click here to view a flyer. 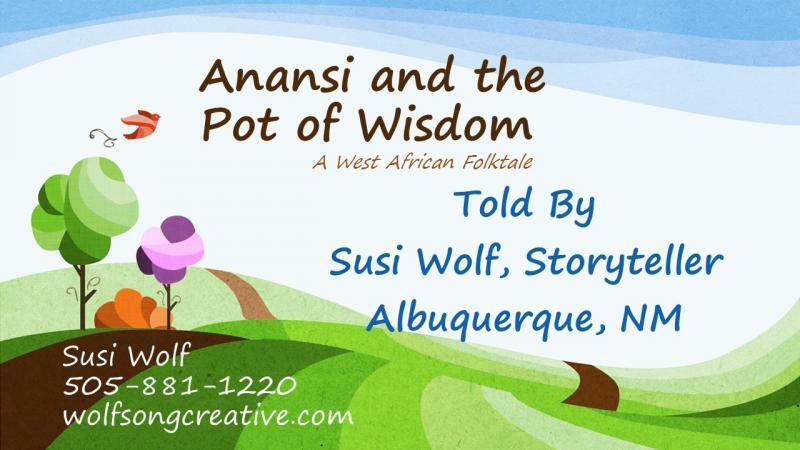 Watch Susi Wolf Tell the Story of "Anansi and the Pot of Wisdom" - Just Click Here.